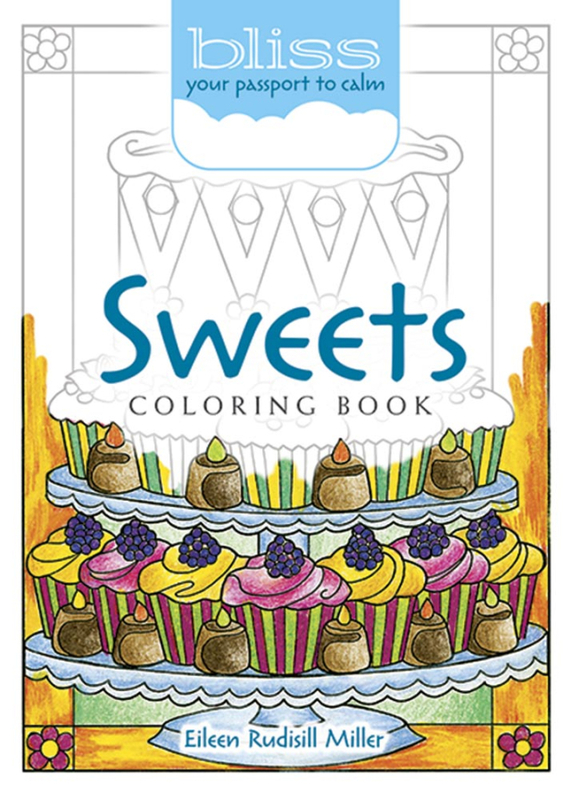 These 46 non-fattening illustrations of desserts allow colorists to indulge in a fabulous variety of food fantasies. Designs include all kinds of cupcakes, ice cream sundaes, a heart-shaped box of chocolates, and other irresistible treats. The book is deliciously portable, so it's easy to tuck it into a purse or tote bag and take a relaxing coloring break whenever the mood strikes.